Holley HP™ carburetors have been the standard in racing carburetors for nearly two decades. Powering the biggest names in NASCAR to the Saturday night racer, HP carburetors are the perfect choice for all types of motorsports. 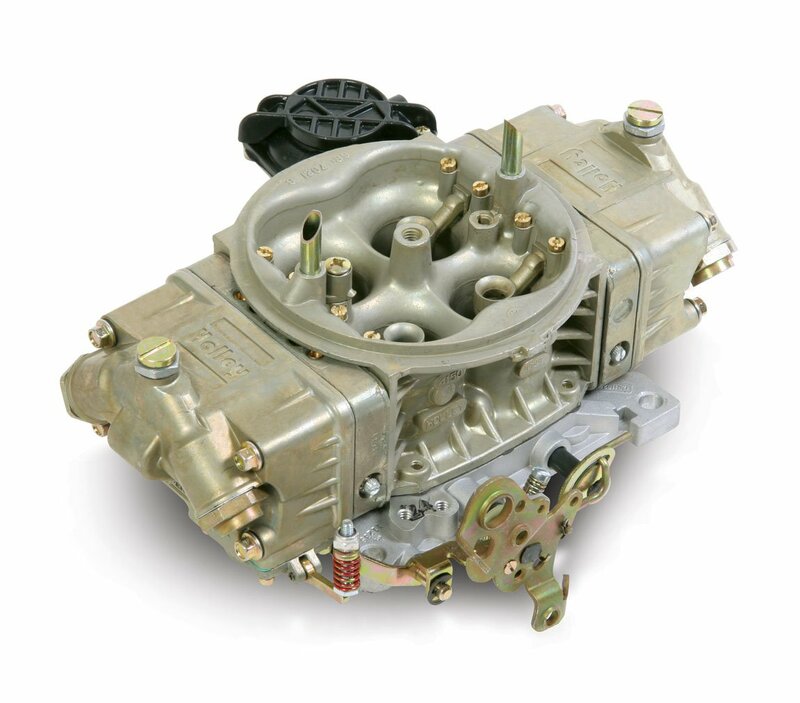 Classic HP carburetors are available from 390 to 1000 CFM and feature a contoured venturii inlet for balanced air flow, screw in air bleeds for precision tuning capabilities, high flow metering blocks and Dominator style fuel bowls which allow pluming from either side for ease of installation. 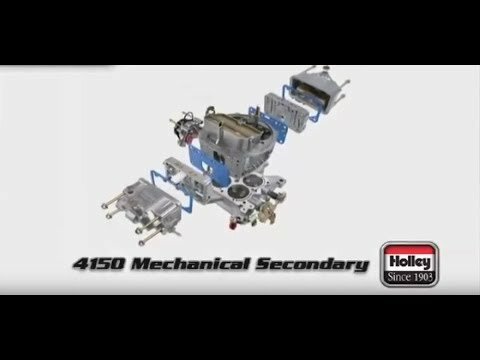 Holley HP carburetors are the standard for square bore race carburetors. Race-Ready out of the box!